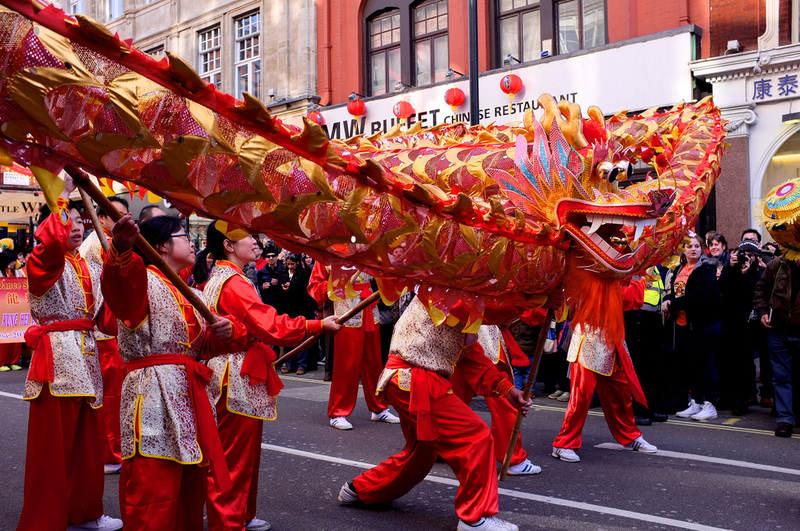 London is home to one of the largest Chinese New Year celebrations in the world. Read our guide to make the most of your day. 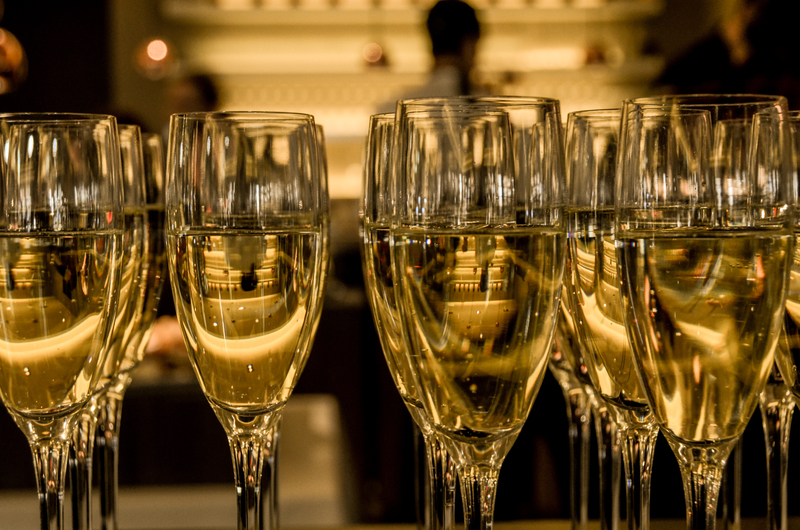 Wave goodbye to 2016 and usher in the New Year in style with the most exclusive party venues in Chelsea. Christmas just wouldn't be the same without a turn on the ice. We bring you the most luxury ice skating rinks in the capital.